Help a Cornell student accessorize to the fullest with the perfect tie or bracelet. Provide a pair of dress pants to help a student look sharp at their next interview. Buy a dress shirt to help a Cornell student impress at a company information session. 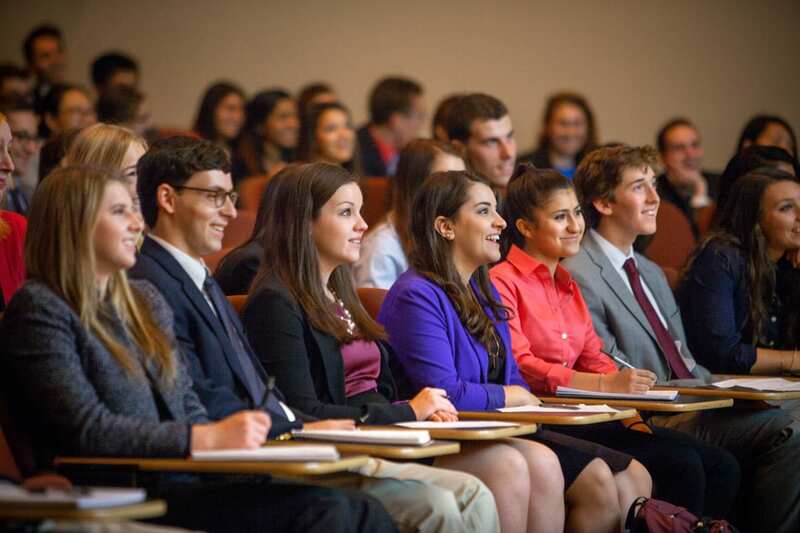 Give a Cornellian a suit so they can ace the interview and get the job of their dreams. Donate everything a student needs to succeed, from shoelace to cufflink. Make two Cornellians look so good that they each get the job as soon as they walk in for their interviews. 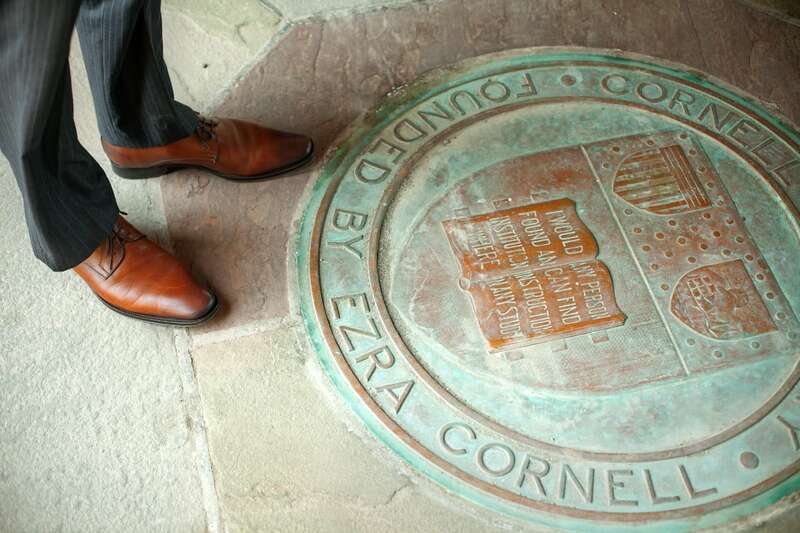 Give four Cornell students the attire they'll wear to their first important business meeting. Buy 20 Cornell students the outfits they'll wear to receive their Nobel Prizes.